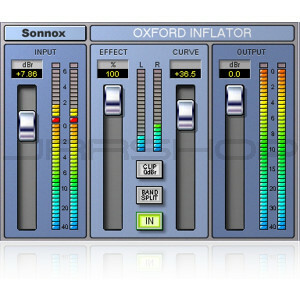 The INFLATOR is a unique process that can provide an increase in the apparent loudness of almost any programme, without obvious loss of quality or audible reduction of dynamic range, yet avoiding damaging increases in the peak level of the signal. 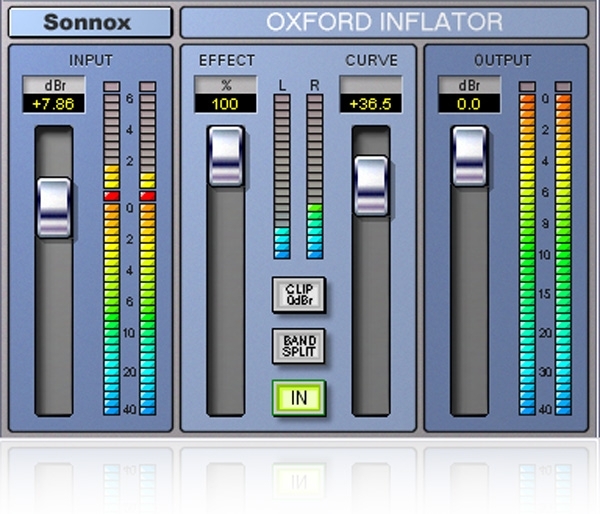 The INFLATOR process can also bring power, presence and warmth to programme material and even provide headroom overload margin above digital maximum with a subtlety and musical character reminiscent of tube systems. Requires an iLok USB smart key.